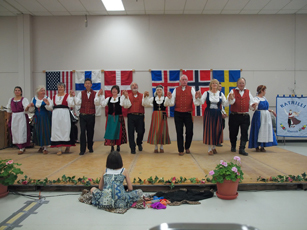 Katrilli was formed in 1986 to promote enjoyment and preservation of Finnish dance, music and culture. The group is proud of the heritage it is preserving. 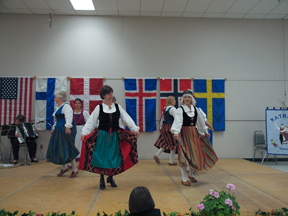 Katrilli maintains close contact with organizations in Finland to assure authentic instruction and dance technique. In addition to performing in various festivals, conventions, retirement homes and private parties, Katrilli has organized special events, retreats and workshops.